More and more people are finding themselves with a new neighbor: a commercial electricity-generating system. As electricity grids move from centralized fossil fuel plants to decentralized renewables, the world is switching from fewer, larger plants to more, smaller ones. For some people, this means they're looking out of their windows at wind turbines that weren't there a few years ago. How do people feel about these turbines? That may seem like a question best answered with "why should we care?" but if we get serious about addressing climate change, lots of people might end up living with generating hardware. To better understand people's preferences, researchers Jeremy Firestone and Hannah Kirk analyzed the results of a large-scale survey on attitudes toward wind turbines. The results, published this week in Nature Energy, show that people in both red and blue states who live near wind turbines would rather keep them than swap them out for either solar or fossil fuel plants. 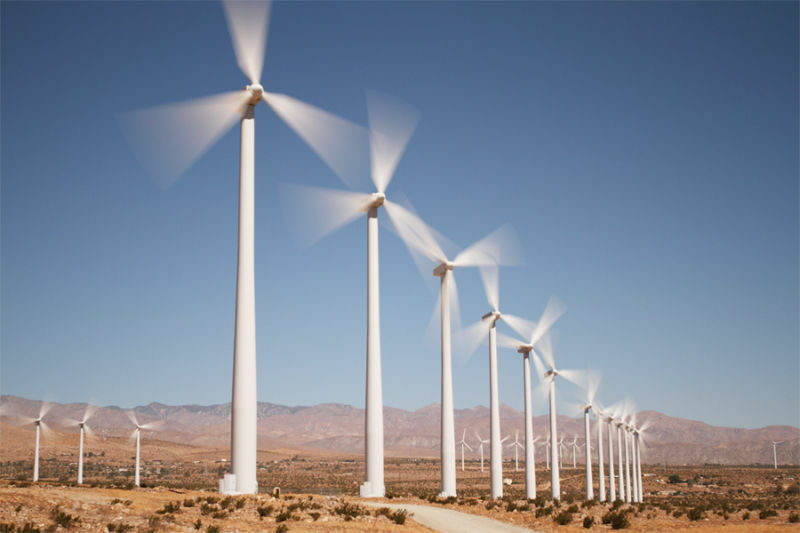 The results came from a survey of 1,705 people living less than five miles from at least one commercial-scale wind turbine across the United States. The survey, conducted in 2016 by the US Department of Energy's Lawrence Berkeley National Laboratory, included a hefty set of questions aiming to get a full understanding of how community members feel about their local turbines. It asked questions like how involved people felt in the planning process for the project, how noticeable the turbines are from people's homes, and whether they notice the impact of things like turbine noise.